Like every year we have created an advent calendar. 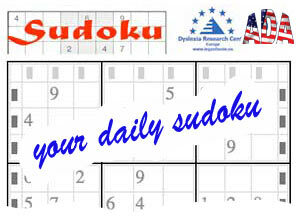 Every day you can download a worksheet which trains concentration and perception. These are important prerequisites for good reading, writing, calculating and learning. You can find our calendar here: click.